Aqua/Water, Alcohol denat., Propylene Glycol, Menthol, Carbomer, Glutathione, Triethanolamine, Jania rubens extract, Glycerin, Camphor, Lecithin, Corallina officinalis extract,Carnitine, Escin, PVP, Threonine, Caffeine, Theophylline, Tromethamine, Fucus vesiculosus Extract, Laminaria digitata Extract, Equisetum Arvense Extract, Hedera helix Extract, Sodium Benzoate, Potassium Sorbate, Dipropylene Glycol, Commiphora mukul resin extract, Coleus Forskohlii (Root), PEG-12 Dimethicone, Phenoxyethanol, CI 17200, Methyl Nicotinate, Parfum (Alpha-Isomethyl Ionone, Citral, Citronellol, D-Limonene, Eugenol, Geraniol, Hydroxycitronellal, Hydroxyisohexyl 3 -Cyclohexene Carboxaldehyde, Linalool) . Instructions for use: Apply a small amount of product on the thighs, glutes, hips and abdominal area once daily before bed, preferably after showering. Spread the gel using circular motions until it is completely absorbed. After a few minutes, a combined warm/cool sensation will be noted and the skin will turn red, possibly with an itchy feeling in the area. For best results, do not rinse off product after application. Wash hands and wrists after each use. Read instructions before use. Only for topical use. Cosmetic product. Do not swallow. Use only in recommended areas. Do not apply over irritated skin or open wounds. Avoid contact with eyes and mucous membranes. In case of contact wash thoroughly with water. Wash hands and wrists after use. Keep out of reach of children. Do not use on children under 3 years old. It is normal for the skin to become red and itchy after application. If other reaction is observed, discontinue use and consult your physician. EVERY MAN’S DREAM: A SHREDDED SIX-PACK! 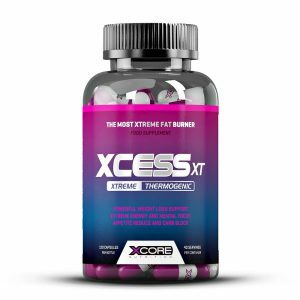 With six powerful ingredients, Xcess HD Core will not only melt excess body fat, but also enhance the definition and firmness you are longing for. Formulated for all skin types, it combines ActiSculpt®, Actiporine 8G, Bio Slim®, Coraline®, glutathione andcaffeine, targeting all the problem areas in the body, such as the stomach but also the thighs and chest. Along with a good workout program and a healthy diet, Xcore Xcess HD CORE, as a high-quality source of the most effective and scientifically tested ingredients, is the ideal fat burner andtoning cream formula to help you sculpt your six-pack. ActiSculpt® contains two plant extracts with known actives that have been shown to lower fat levels:1 Coleus forskohlii root extract and Commiphora mukul resin extract. It works by stimulating adenylate cyclase and intracellular cyclic AMP (cAMP), eliciting the release of triglycerides in the adipocytes.2 In short, ActiSculpt® acts by reducing the size and number of adipocytes, which is fundamental for eliminating localized fat. Actiporine 8G* is the most advanced ingredient against body fat, enhancing lipolysis, increasing fatty acid release by 74% and inhibiting fatty acid synthesis by 27%.3 Besides, Actiporine promotes collagen synthesis and improves blood microcirculation, firming the underlying tissues. 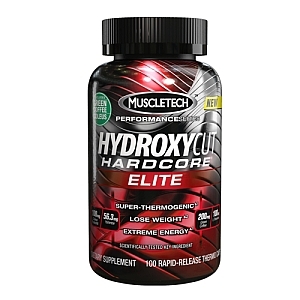 For even better results, Xcore Nutrition’s formula was strengthened with glutathione and caffeine. Glutathione is one of the most potent antioxidantsproduced in the body, playing a vital role in the protection against oxidative damage. Caffeine is a chemical compound with stimulant properties. Together, these two active ingredients act as a catalyst to burn fat and uncover the six-pack you have been working on for years. 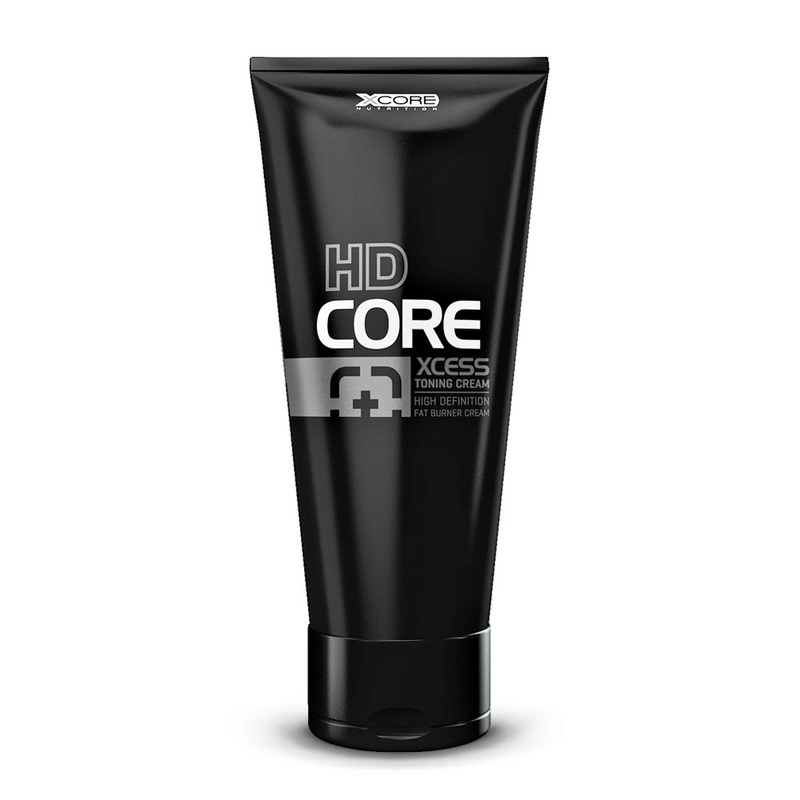 Xcore Nutrition has developed the most effective toning cream on the market to achieve the ultimate goal: having highly defined abs. 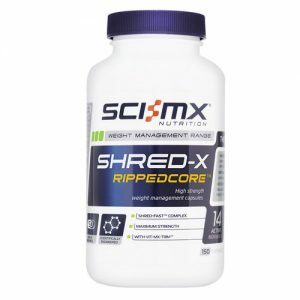 To get these muscles in tip-top condition, the Xcore Xcess HD Core formula is reinforced with the best patents and active ingredients obtained from the latest clinical trials using in vivo and in vitro tests. 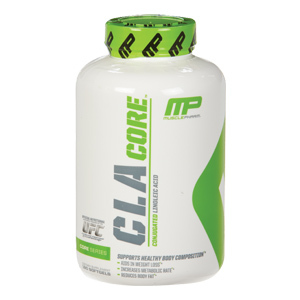 Finally you can win the fight against the fat you’ve always wanted to eliminate. We challenge you to find a better product!